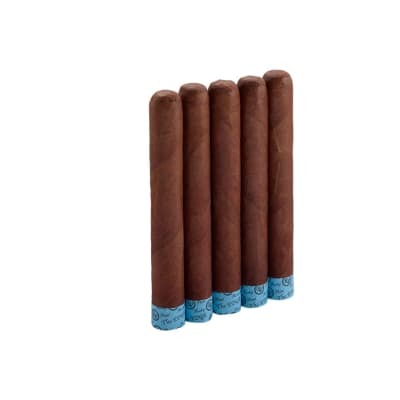 This could the most consistent cigar you'll ever smoke. 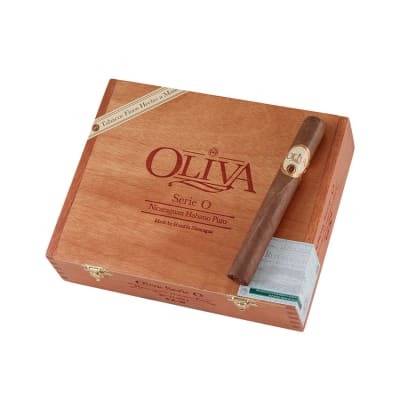 Oliva Serie O Toro cigars serve-up a 100% Nicaraguan blend of earthy-woody flavors that maintain their perfect balance, full-flavor profile and aroma from puff-to-puff AND cigar-to-cigar. Affordably-priced, too! Add a box to your cart now. great cigar when it draws well. I have been smoking this cigar for some time and have always been very pleased with it uintil the latest box arrived. About 1/3 of them had such a hard draw that they were unsmokable. 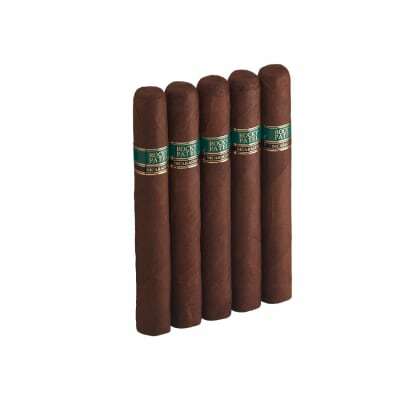 I bought a 5 pack of these cigars to try, and I have been very impressed with them. I normally smoke coronas, but these are perfect for a leisurely smoke to relax and unwind at night. I like a full flavored cigar, and these meet that description easily. I would sum them up as "strong" but not harsh. So far all have been very consistent in taste, construction. Easy to draw, even burn, but long lasting tells me the construction rates a score of 100. 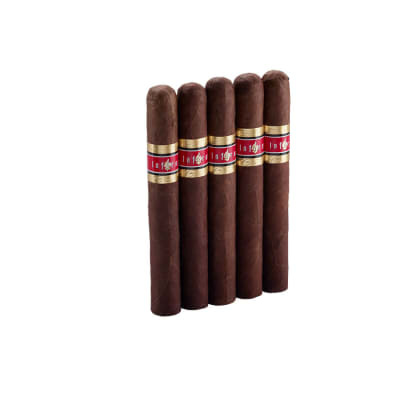 I read about these cigars in my last issue of C. A. I like medium bodied cigars in the morning or mid-day. I thought I would try a sample packet of five because of the uncertainity of this brand. Wow! I was totally taken in by the aroma before the cigar was even lit. Once it was lit, it burned great, nice ash, and the aroma, hmmmmmm. The draw was easy. Only one word can describe the taste - Awesome! Olivia definetly hit the mark with this cigar. 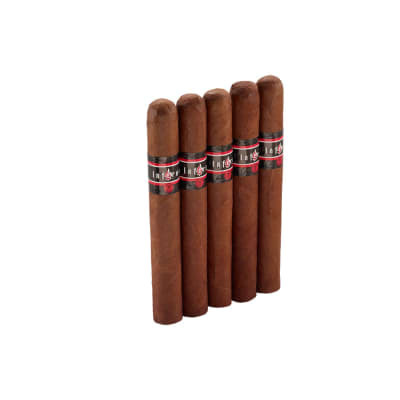 They hold the standard for a medium bodied cigar. Already got these marked for my next order. Five (5) cigars only lasted a week. Even mild cigar smokers would like this one. Seems like thes have changed a bit over the years. It’s a stronger than you might anticipate, but I like a strong. A bit flat in flavor but flavorful enough to enjoy. They just seem a bit harsh and I’m going to try a long aging system n a couple to see if it helps.